﻿﻿Welcome to your mountain vacation rental on the river. 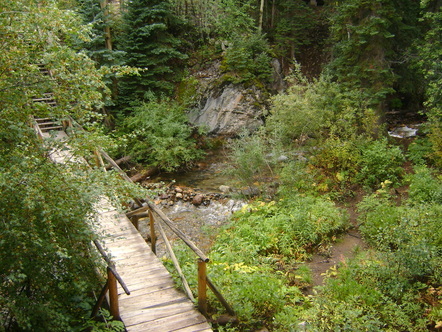 ​ A perfect choice for Monarch Colorado Lodging. 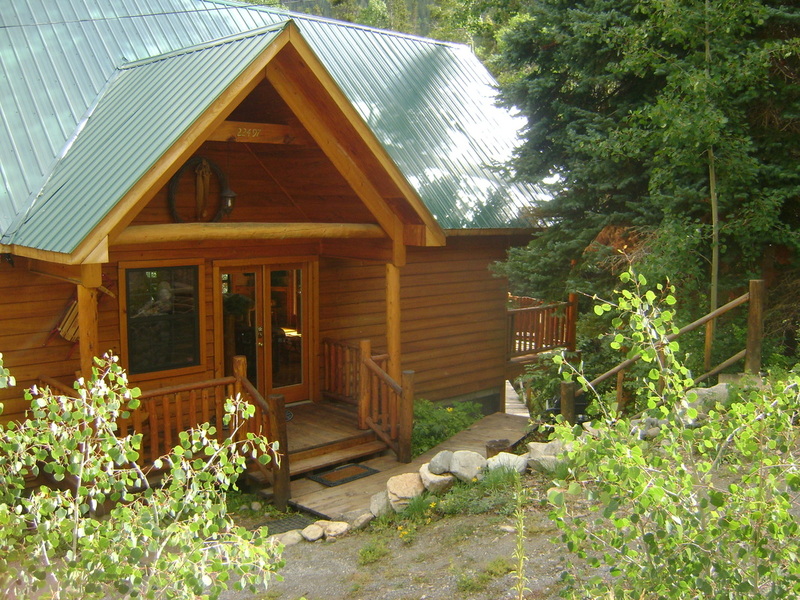 Sleepy Hollow Cabin is your perfect Monarch Colorado lodging choice! ​is a secluded riverfront vacation home, surrounded by majestic moun﻿tain views and sounds of the flowing river.